Projectile motion formulas indicate how an object(a projectile) moves and behaves under the action of gravity by defining the trajectory of the object, which is also called the ballistic trajectory. 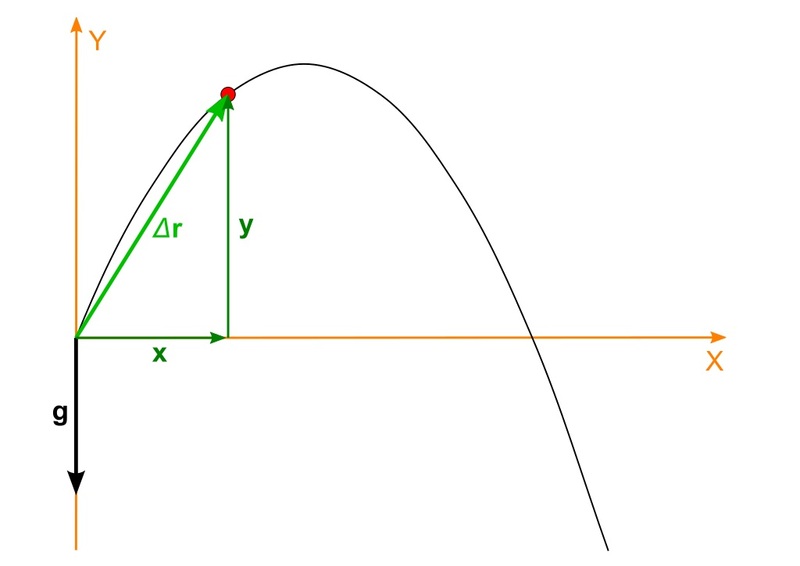 Galileo was quoted above pointing out with some detectable pride that none before him had realized that the curved path followed by a missile or projectile is a parabola. He had arrived at his conclusion by realizing that a body undergoing ballistic motion executes, quite independently, the motion of a freely falling body in the vertical direction and inertial motion in the horizontal direction. These considerations, and terms such as ballistic and projectile, apply to a body that, once launched, is acted upon by no force other than Earth’s gravity.